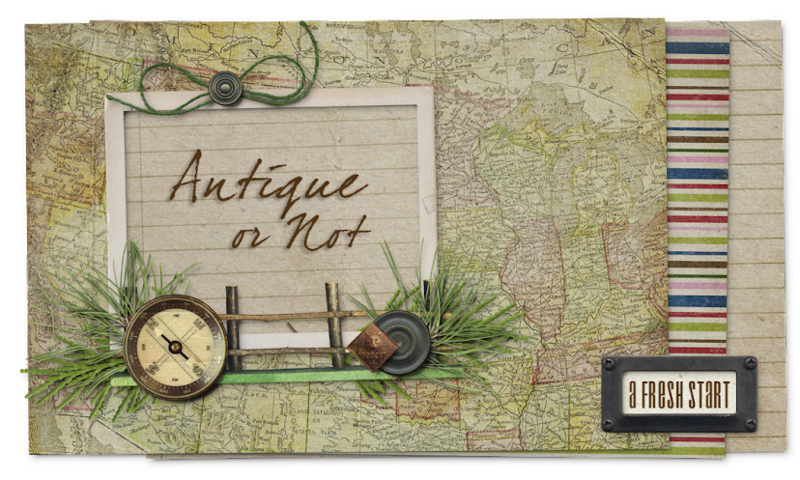 Little did I know when I started this blog in 2008 to promote my little antiques and gift shop, Antique or Not, how much my life would change in just a few years. Since then, my children have both graduated from college and moved away from our home in Charlotte, North Carolina, leaving my husband and me free to do whatever we wanted. And what we wanted was—change. We were both ready to move to another part of the country, to try a new lifestyle. We wanted fewer people, more nature, more land, and less stress. We wanted to simplify. And that search for change and a simpler life led us to Northern Idaho. To make that change, my antiques shop in North Carolina had to close. It was such a bittersweet time for me…I had put my heart and soul into that shop. But in order to pursue our dreams, I had to leave that one behind. And my husband ended up retiring early so that we could move where we wanted. People thought we were crazy…why in the world would we move to a place where we knew no one, they would ask. You’re only 50, they’d say—what are you going to do with yourselves? And that is where the fun comes in, that journey of exploration. We’re too young to truly retire, and a little “long in the tooth” to start a new career. We’re sort of like “tweens” who are not really children but not yet teens. We’re antique…and we’re not. So what do you do when you’re in our situation? You learn to live more frugally, yet well. You love to cook and try out new recipes, but try to eat better. You organize your belongings, and simplify your home decor. You take up a new hobby—like quilting—or pick back up an old one that you never had time for while you were working. You read a lot more than you used to, and graduate to e-books. You start a new home-based business, or convert an old one and run it online. You take day trips—just for fun—and bring your camera along. We’re still young, we’re still strong, and we’re still vital. We’re living life to the fullest. Antique or Not is a participant in the Amazon Services LLC Associates Program, an affiliate advertising program designed to provide a means for sites to earn advertising fees by advertising and linking to amazon.com.